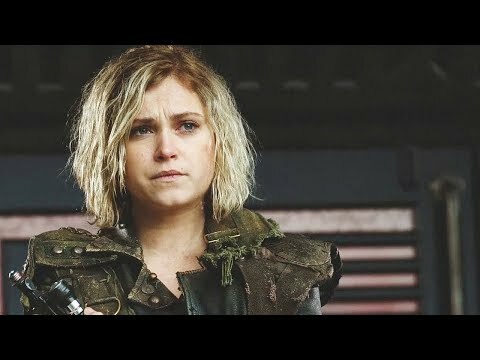 The fans pick: The "you're forgiven" parallel between 2x16 and 1x08. The fans pick: Their eyesex. 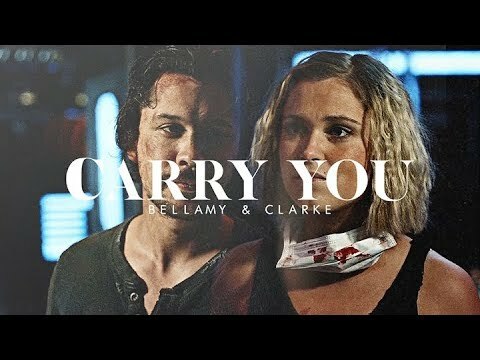 a video foi adicionado: Bellamy & Clarke || "You're Home"
a video foi adicionado: I've looked away, cowardice. 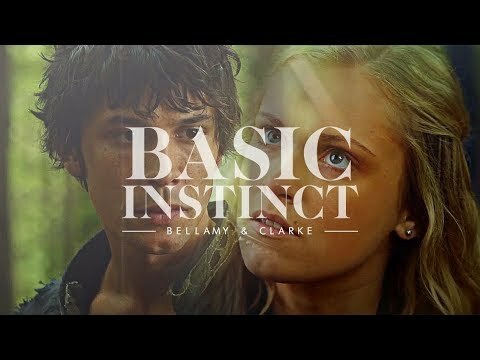 EPISODE DESCRIPTION: Bellamy is looking at a crying Clarke while Kane is looking at him probably understanding his feelings for her.